Shawn DePaul is a manager at SLS Fitness, Lowell and has been with the company for 7 years now. He has helped create the Boxing, MMA, and Jiu Jitsu programs at the Lowell location. Shawn has competed professionally in mixed martial arts for the past ten years. He received his training at the Massachusetts Submission Academy under UFC veteran, Keith Rockell. Over the years he has have trained fighters in Jiu Jitsu, boxing, and wrestling. 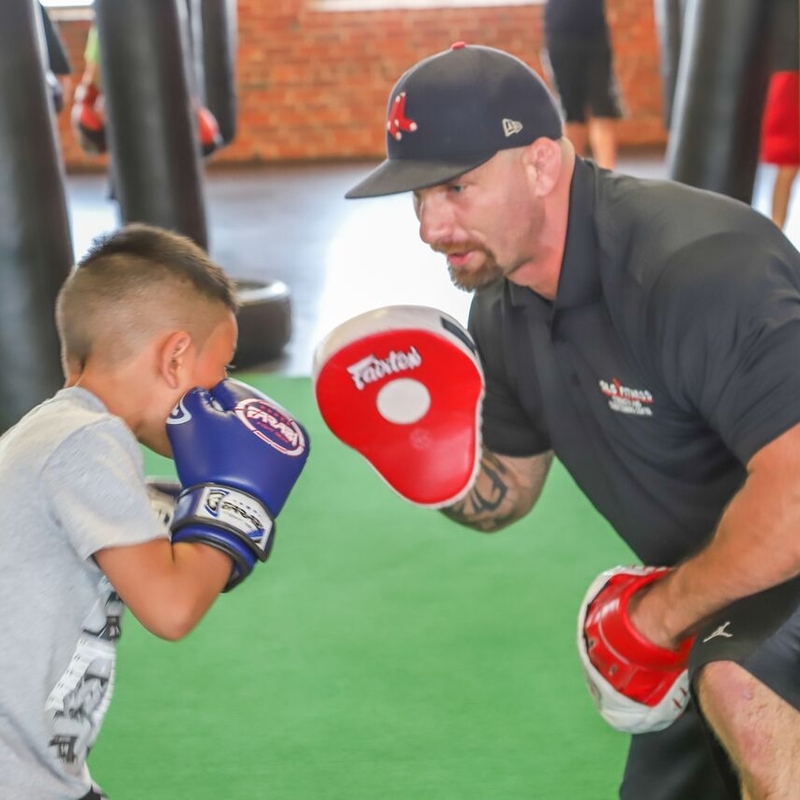 He has also worked at Paladins boxing gym in Clinton, MA helping hopeful fighters reach a level in which they can compete. In his recent years at SLS, he has delved into the Strength Training field, taking on and creating new class concepts. He has also built up the kids program at SLS, which now offers kids boxing classes 6 days a week. Shawn enjoys working with the SLS family helping members reach their fitness goals and sharing his knowledge and experience.